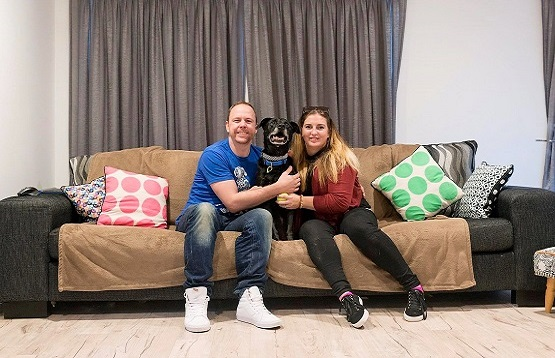 Founded in April 2013, the Humane Rescue, Rehabilitation and Rehoming Charitable Trust (HURRAH) is an independent, north Auckland based charity run solely by volunteers. All of our dogs are spay/neutered, vaccinated, micro chipped, and registered before rehoming. Chrissy lives in Brisbane with her husband, Tim. She holds a diploma in Canine Behaviour Training, is certified by MTI to microchip companion animals, holds a PetTech First Aid and CPR certificate and is a member of the following professional organisations: NZ Companion Animal Council, Pet Professional Guild, International Alliance of Holistic Therapists and the International Association of Linguistic Programming and Coaching. Aimee joined HURRAH back in July 2015 as a Desexy Revolution volunteer and foster mom. She quickly became an integral part of the team, bringing with her a wealth of knowledge from her role at Auckland Council Animal Shelters. 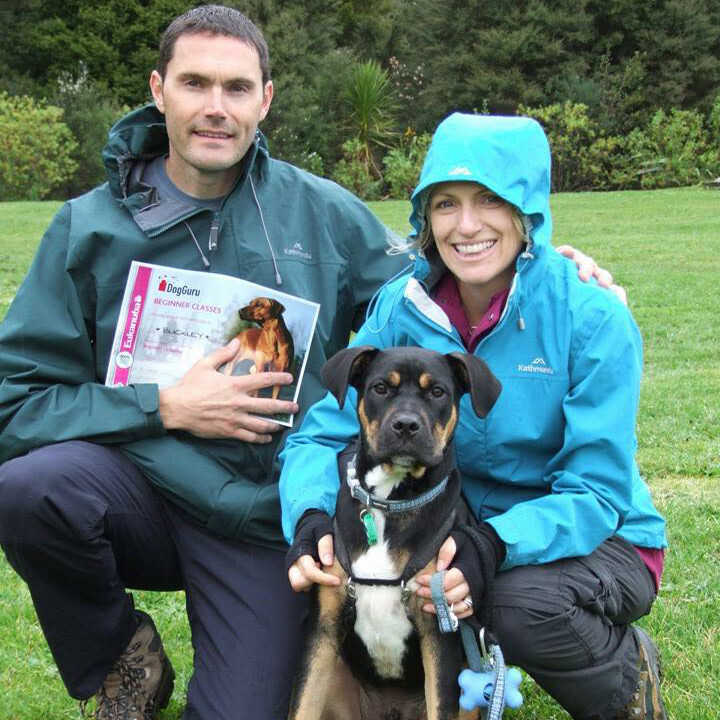 Aimee holds a PetTech First Aid and CPR certificate, has succesfully completed doggy de-escalation training, and is a member of the NZ Institute of Animal Management. Our goal is to end pet overpopulation by providing desexing services to community service card holders, along with an educational programme on the benefits of desexing. 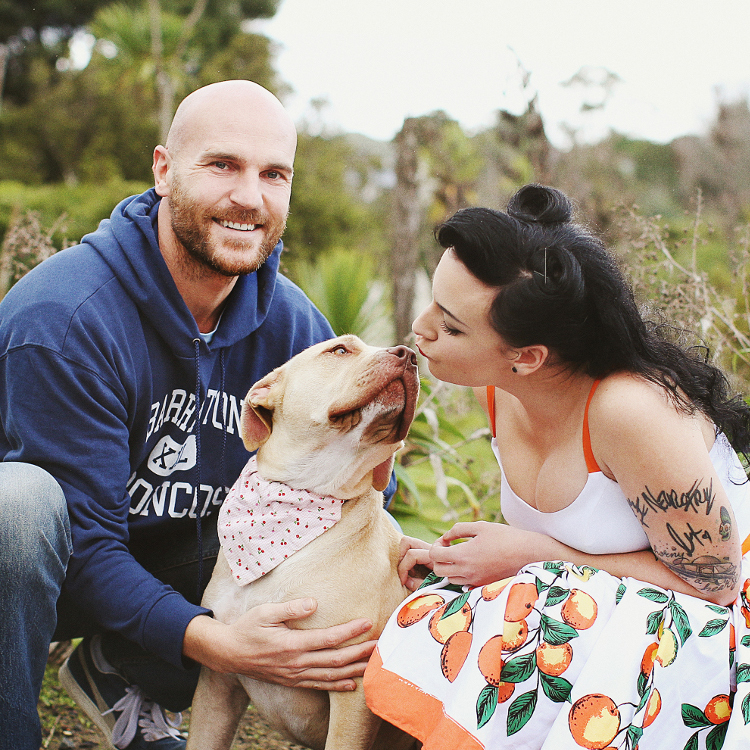 HURRAH Boutique is a new breed on the block – a funky dog clothing and accessory shop with all profits going to charity. Not just any charity, our charity. We need dedicated and experienced handlers willing to foster our dogs during their rehabilitation period. Please contact us for more details. HURRAH dogs are trained and socialised ready for rehoming. This is a lengthy process which may mean that you may have to wait for your perfect partner, but we promise they’ll be worth it! Thank you for your interest in becoming a HURRAH foster parent. Do you have the time, energy and perseverance to help a dog in need? Your foster dog WILL be with you for several months in order to successfully complete our rehabilitation and training programme. If your dog fails to meet the boards expectations then they will need to retake the training and socialisation courses. This could take a minimum of 2 months per iteration of training! We cannot move dogs at the drop of a hat due to holidays or a change of heart, good foster homes are few and far between. As with all rescue dogs, there maybe some behavioural issues at the start. We aim to support you through these challenges by signing you and your rescue dog up to the Dog Guru’s Basic Obedience Class. 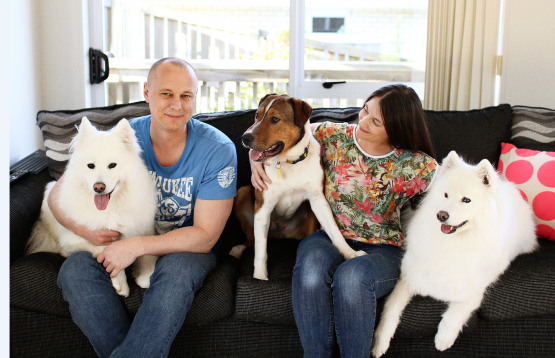 Dog Guru currently provide training at 19 different Auckland locations so we’ll be sure to find one that fits. Do you have the time and discipline to attend these classes and reinforce the training methods taught? HURRAH will see to the dogs every medical, training & supplies need; however you may need to travel in order to receive these services and/or goods. Do you have access to suitable transport? We hope by investing this much time and devotion in to our dogs that we will never have to see one returned. Before our dogs for adoption become available they undertake a 5-8 week basic obedience course with one of our training sponsors. All of our dogs for adoption actively take part in socialisation classes. 1. The process starts with a meet and greet at the foster parents house, or mutually suitable venue. This is a great opportunity to see if fido is what you expected from their biography, and perhaps a good chance introduce to any other family members you might have (incl the doggie ones). 2. The next step is a property inspection. We’ll come out to look at things like your fencing, and where your new dog will sleep. We will also enquire after your housing status. Not a home owner? Don’t despair, just get written landlord approval. 3. Now you can take fido on trial – HURRAH! We’ll ask you to pay your $300 adoption donation into the Trust bank account. These funds will be held as a fully refundable deposit. We will enter an adoption agreement, and partially complete change of ownership paperwork. At the end of your trial we’ll touch base and either process the funds and ownership paperwork, or request your bank details to refund the sum. Your adoption agreement will be terminated, and change of ownership null and voided. Grab one of our t-shirts and show your support! HURRAH is run solely by Volunteers.